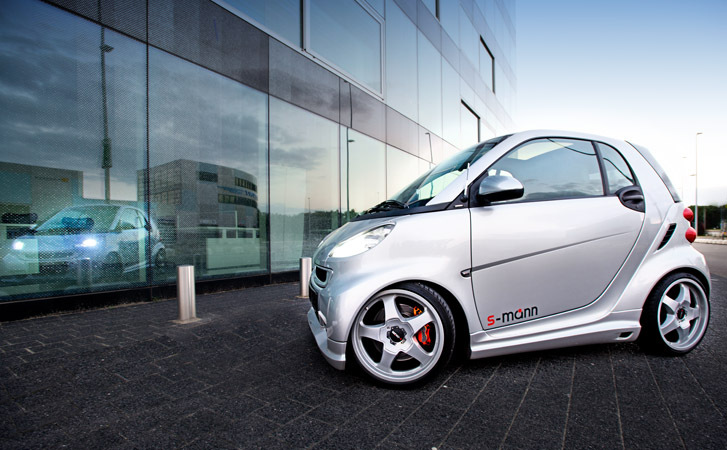 S-Mann - Specialized in products for all Smart models. Small team of dedicated professionals Specialized in the design and development of products for all Smart models. We develop and produce exhaust for the smartcup. Request car information If there is any information you would like to know, or any questions or queries, you can fill out this form and we will get back to you as soon as possible. Soon available the Michalak air intakes to fit the smart roadster some years ago we managed to get hold of the original Michalak moulds (parts 4 smarts) starting up the production now.